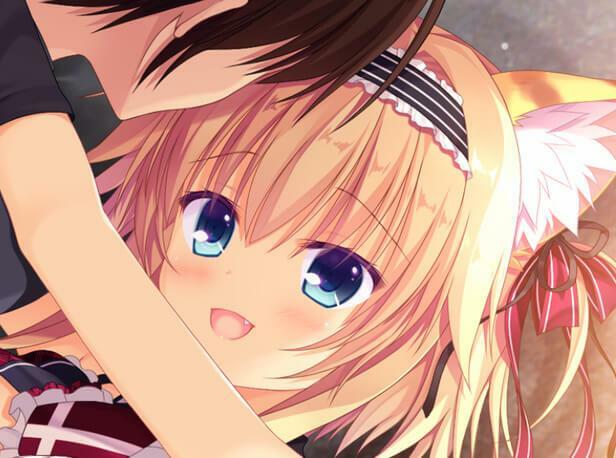 Denpasoft has added adult DLC to the following titles and series: the Ne no Kami series, NEKO-NIN exHeart series, KARAKARA series, and Love’s Sweet Garnish. 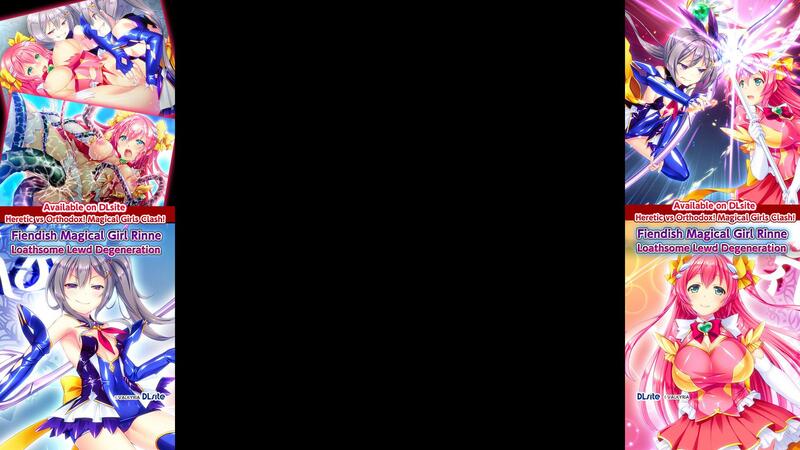 These DLC add the H-scenes that were originally removed from the Steam versions of the games. 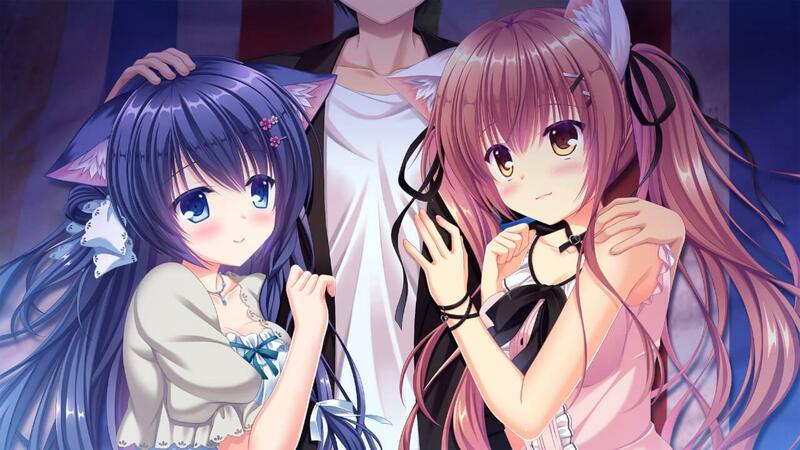 The DLC for NEKO-NIN exHeart +PLUS Saiha and NEKO-NIN exHeart +PLUS Nachi are free, but the rest have to be bought. 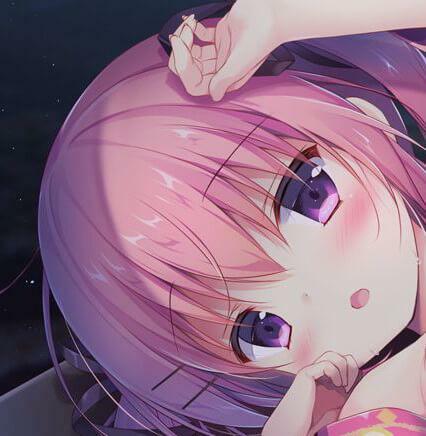 By buying the DLC, you would be paying the same price as the uncensored version of the game, sold on Denpasoft. 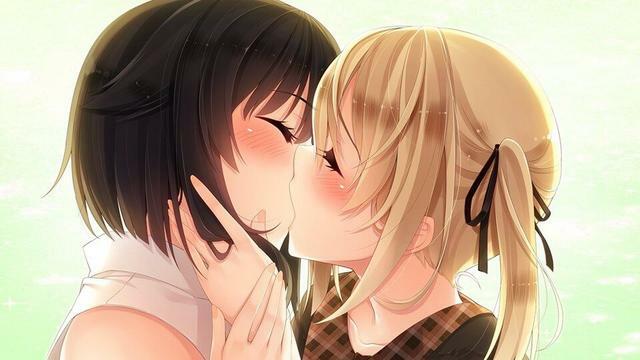 We've just added a ton of 18+ Adult Only Content DLCs to Steam! Please look forward to more content coming soon as well! These DLCs are priced exactly the same as they are on our website. To view our products on Steam you must be logged in and have view adult only content checked off in your Steam preferences. 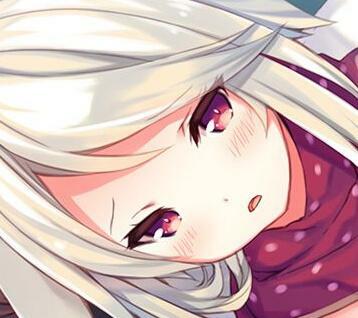 You can find out more by reading Denpasoft’s updates on their Steam group’s announcement page. The links to the DLC for these visual novels can be seen below.